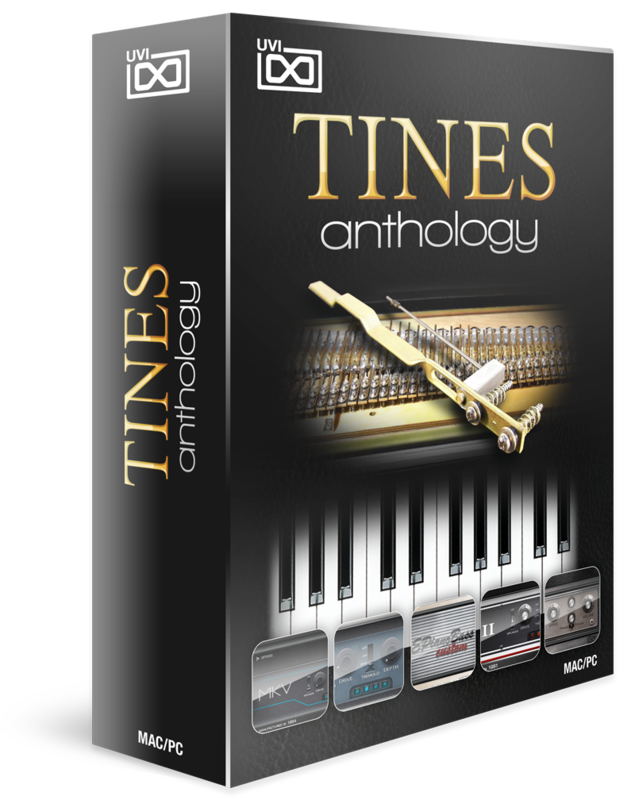 Tines Anthology, Virtual Electric Piano from UVI. Like every weekend, UVI lowers the price of a sample library. They chose today the Tine Anthology collection. 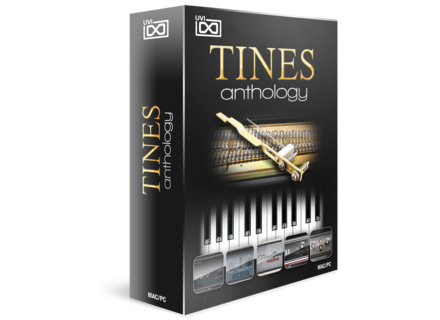 Through November 10th, you can purchase the UVI Tines Anthology, a collection of electric piano samples, for the price of $99 instead of $199 at www.uvi.net. Cinesamples completes its string collection Cinesamples adds to its orchestral sample collection CineStrings Runs, a library for Kontakt and the Free Kontakt Player. Qu-You, A&H new personal monitoring iOS app Allen & Heath offers musicians and engineers working with the Qu digital mixing consoles an app for personal monitoring on iOS. Nord offers free Mellotron sounds Nord Keyboards offers a collection of classic and rare sounds that were used for the legendary Mellotron keyboard.